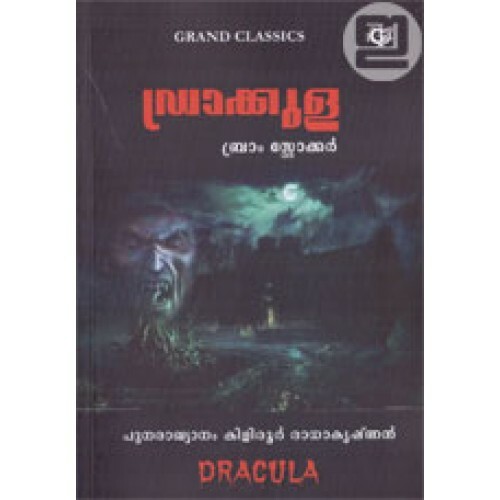 An abridged translation of Bram Stoker's Dracula for children, which tells the story of the vampire Count Dracula. 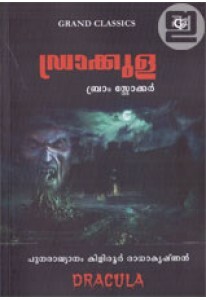 The tale begins with Jonathan Harker journeying from England to Count Dracula's crumbling, remote castle. The purpose of his mission is to provide legal support to Dracula for a real estate transaction. At first enticed by Dracula's gracious manner, Harker soon discovers that he has become a prisoner in the castle. 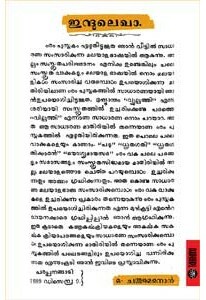 Translation is by Kiliroor Radhakrishnan.